Kick start your food and wine appreciation journey at Georges Culinary Retreat. Conceived to create a uniquely Australian live-in gourmet cooking school similar to those found internationally, atop Arthurs Seat overlooking Port Philip Bay in the prestigious Mornington Peninsula wine region. 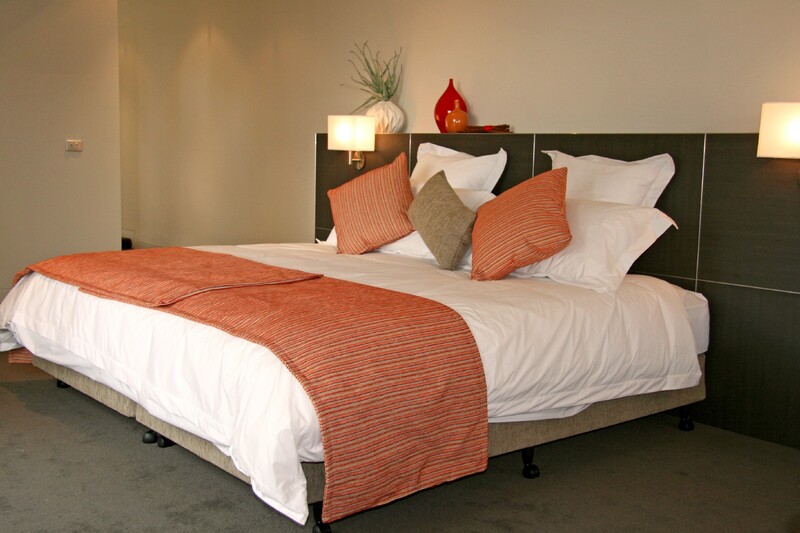 When not hosting cooking schools George’s provides luxurious B&B accommodation. Just over an hour from Melbourne, Georges is located at Arthur's Seat on the idyllic Mornington Peninsula. Here you'll be a stones throw from award-winning wineries, quality local produce, world class golf courses, marine activities, art galleries, walking tracks and natural spa treatments. 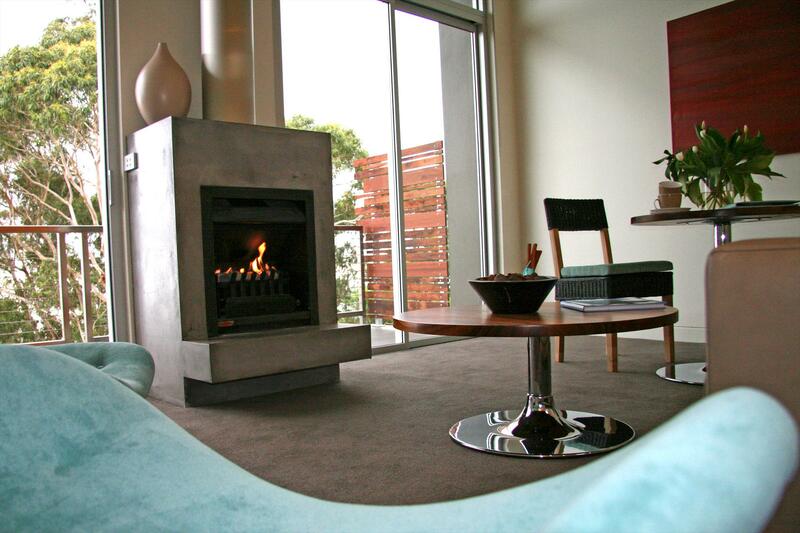 The base for your stay is an architecturally designed masterpiece, the Arthurs Seat summit views from the balcony alone make the stay worthwhile. Georges isnt just another B&B. Georges hosts an exclusive cooking retreat. The retreat runs periodically throughout the year, catering from beginner to budding chef extraordinaire. We run intimate group settings, 8 per group, so you will always have access to our master chef instructor. Each retreat will have its own theme, perhaps with a Tuscan or Moroccan based feel selecting the finest produce from local markets. When you're not cooking up a storm maybe a spa treatment or round of golf might interest you. Whatever your taste our themes are sure to satisfy! Inside, local art lines the walls among boutique style modern furnishing and your sanctuary away from it all is completed by king size beds with crisp white linen and a thoughtful collection of pillow fillings. No detail has been left unattended. The invitation is yours - indulgence awaits. Cancellations are not permitted by this facility. 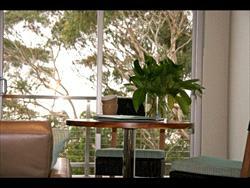 The upper level suites are individually air conditioned with doors opening to a private balcony. They feature contemporary furnishings and lighting, a lavish king size bed (suites can be set to accommodate two singles) which are complemented by stunning ottomans and original contemporary art by Gerard Doherty (pieces may be purchased). Each suite has a high quality LCD flat screen TV, DVD and high speed internet connectivity. Youll simply marvel at the sumptuously appointed bathrooms featuring the latest in European fittings and a spacious dual head shower for the romantically inclined.